Tasty and full-bodied, Tickler has a flavor profile that goes beyond the range of extra mature Cheddars currently available. 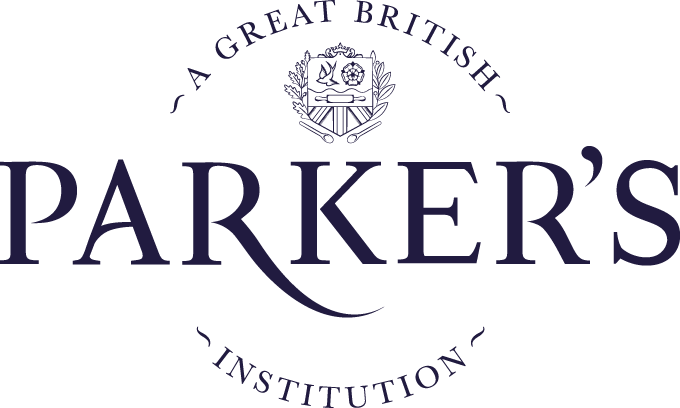 Tickler is made in the heart of the Devon countryside in the Taw Valley where it ripens for 18 months. 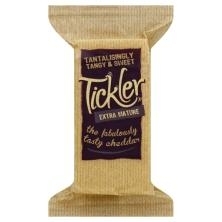 Because of its loaf shape, Tickler is popular for catering and in restaurants.